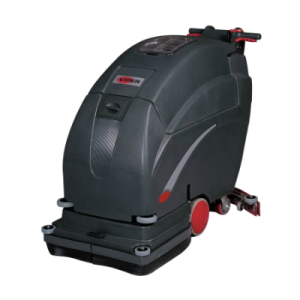 Floor Scrubber Dryer Hire In Bristol. Need a Scrubber Dryer Machine and fast? Floor Care 24/7 are your local Midlands & Southern Counties supplier for all you Floor Cleaning Machine Hire needs throughout the Bristol and Avon area. Located right at the heart of England, close to all major transport links, once checked and loaded for delivery, your Scrubber Dryer can be delivered to the centre of Bristol in under 90 mins.